Price: $10.00 per child; $8.00 per adult. 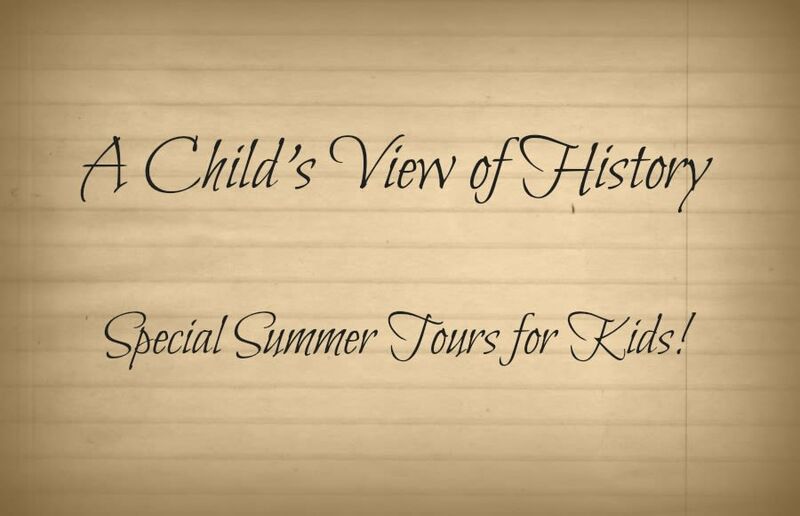 In this unique tour, children and their parents will view the Museum through the eyes of its youngest former occupants: the children who inhabited Liberty Hall over the past 240 years. 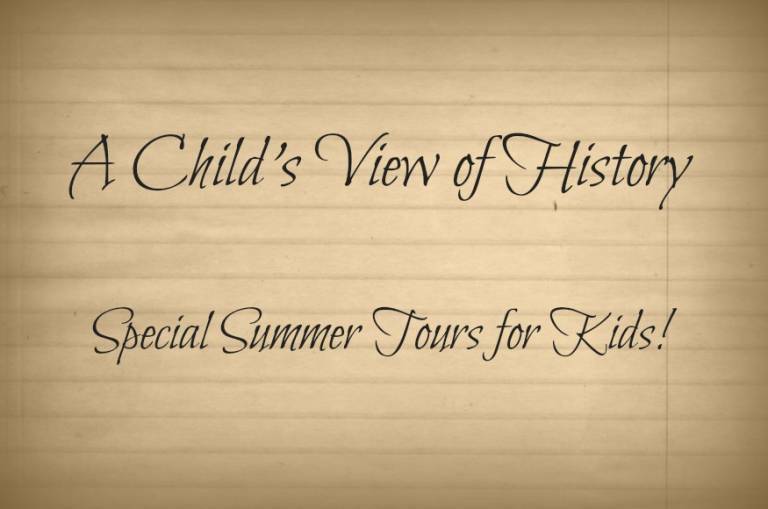 History has never been so "hands-on," with each room your child visits featuring a variety of artifacts they are welcome to touch! The tour ends with kids experiencing farm chores, playing colonial games and light refreshments. Recommended for ages 5 - 12. Reservations required, to purchase tickets visit www.kean.edu/libertyhall or call 908-527-0400.